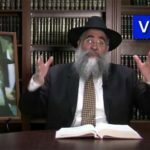 Video: Can We Ensure our Torah Study Endures? 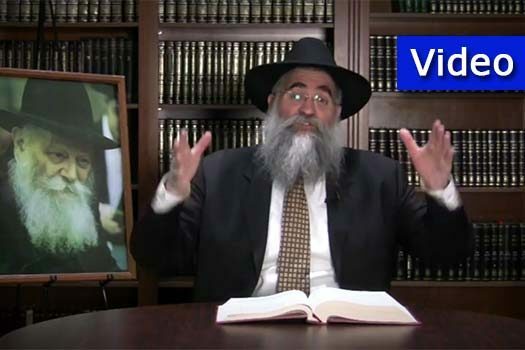 Rabbi Yitzchok Minkowicz, director of Chabad Lubavitch of Southwest Florida, delivers his insights on this week’s Parsha — Tzav. This week he answers the question: How can we make sure that our Torah Study will endure? – based on the teachings of the Lubavitcher Rebbe. 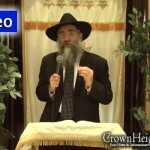 Video: Does G-d Want Us to be Independent Thinkers?